Home > Cosmetic products & Skin > The new perfumes from Christian Louboutin: Bikini Questa Sera, Tornade and Blonde Trouble in Heaven. High heels with red soles are the main characteristics of Christian Louboutin. 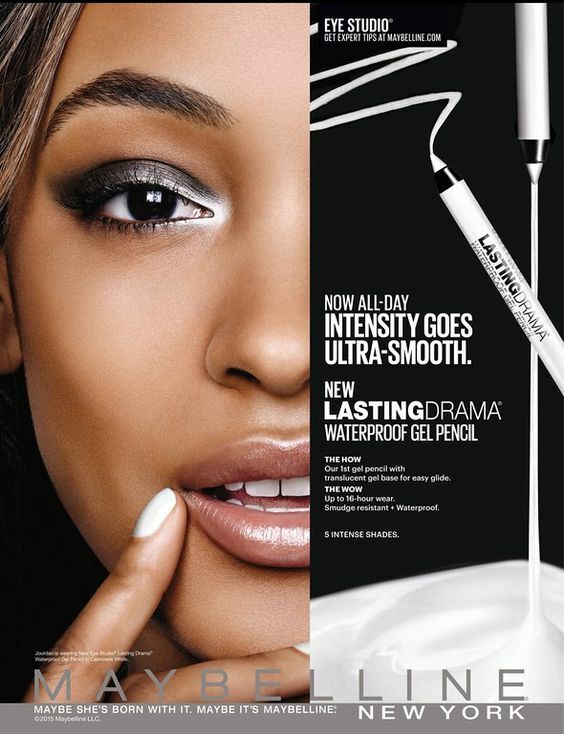 This famous fashion designer also created a nail polish, lip liner and lipstick. Now came the time for perfume. Check yourself whether the new scents will be hosted in your make-up bag on permanent basis. 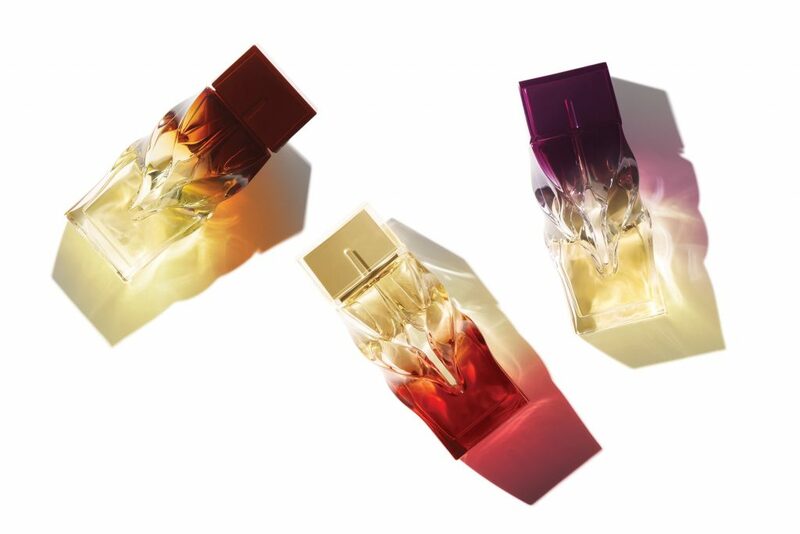 Christian Louboutin has designed three scents: Bikini Questa Sera, Tornade Blonde and Trouble in Heaven. The first of them, Bikini Questa Sera, is a combination of jasmine and tuberose. In the Tornade Blonde fragrance we can sense rose, violet and black currant. Patchouli, tonka bean and amber are fragrances, which are the composition of Trouble in Heaven. What is interesting is that perfumes from Christian Louboutin are not divided into notes of the heart, the head and the base. All flavours are perceptible at the same time. Additionally, they remain on the skin for a very long time. You have the feeling that they coat your body with a pleasant floral aroma. Obviously, the thing of which Christian Louboutin is a master, could not be missed. We are talking about high heels. But what perfume may have to do with high-heeled shoes? Well, the bottle is decorated with the image of such shoe type. Thomas Heathwick was in charge of the design. Glass, from which the packaging of perfumes is made, has been coloured in amber, red and purple. These colours refer to the names of the products and fragrance notes that the consist of. Do you know what to do to make the fragrance by Christian Louboutin accompany you as long as possible? There is a simple way. Just spray specific places of the body and hair. Apply the perfume on your wrists, bend of elbows and knees, between breasts and behind ears. It is said that the smell lasts the longest on hair and clothes. Remember, however, to spray the product from a distance on your clothes. This way, there will be no stains on your favourite blouse or dress. If perfumes contain alcohol, you should not apply them on your hair. Why? This component can irritate the scalp and dry your strands.